Ash is a Certified Public Accountant and has worked in the accounting industry for 17 years. He is the managing partner at A&G, LLP. He grew up working on his family’s cattle farm in Thomas, Oklahoma. He graduated from Oklahoma State University with a BS in finance in 1996 and a MS in accounting in 1999. He is a Certified Public Accountant in Texas and Oklahoma. He began his career at PricewaterhouseCoopers and other large regional firms. 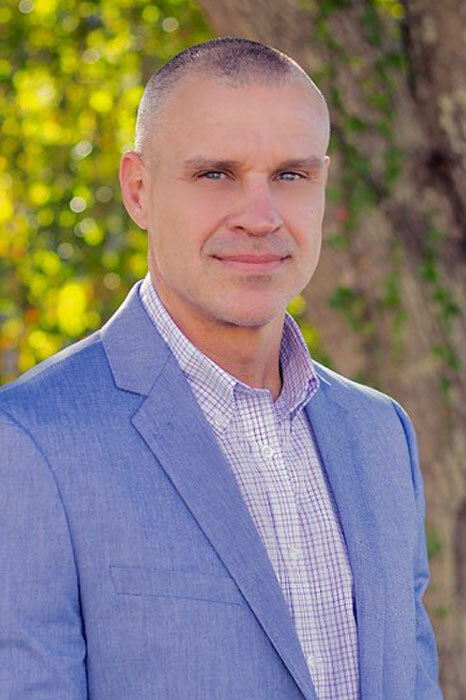 In 2010 he transitioned from managing partner of the Shreveport, Louisiana accounting firm RBM, LLP to the founder and managing partner of the Richardson, Texas accounting firm Hutchison Avery & Associates until 2015. Ash brings of a wealth of experience in both the public and private sector of accounting as well as the day to day operations of a large accounting firm. He has acquired a wide breadth of knowledge and expertise in the areas of audit and accounting, business valuation, tax preparation, management advisory services and franchisee/franchisor accounting services. Franchise requires a very specific set of knowledge, experience and accounting skills. Ash is dedicated to providing franchisee and franchisor clients with exceptional accounting, business advisory and operations consulting services. Since 2004, Ash has provided franchisee and franchisor clients with industry specific experience, insights and perspective, along with a proven, dedicated accounting practices structure and best practice advisory. Ash’s career and expertise isn’t limited to the accounting and franchise industries. Ash runs and manages his family’s three farms in Thomas, Oklahoma. He brings his entrepreneurial spirit into all aspects of accounting and business using both his personal and professional experiences to better meet each client’s needs. Jed is a certified public accountant and has worked in the accounting industry for 12 years. He is a Partner at A&G, LLP. The primary focus of Jed’s career has been in the area of income tax. Specifically helping closely held businesses with tax planning and compliance. Other areas of practice include individual taxation and estate planning. 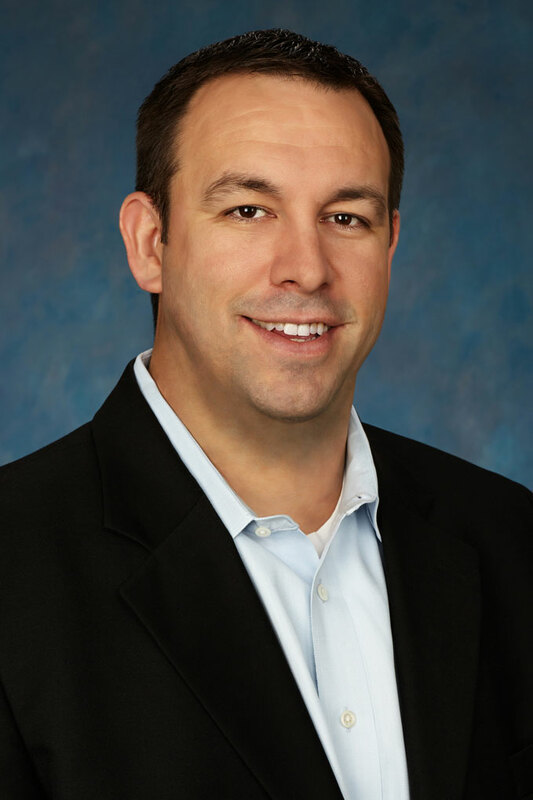 While finishing his senior year at Louisiana State University in 1999, Jed began his career in public accounting as a staff accountant at the Shreveport, Louisiana accounting firm Heard, McElroy & Vestal. He earned his BS in accounting in 2000. In 2001, he moved to his wife’s home town of Concord, New Hampshire, where he took a job with the regional accounting firm, Nathan Wechsler and Co. In 2005, he moved back to the south to help take over the family business, Southern Automation, Inc., where he acted as the company’s President and CFO until 2010. In September of 2010, Jed returned to his passion of public accounting when he joined the Shreveport, Louisiana accounting firm RBM, LLP as a senior tax associate. As a partner of A&G, LLP, Jed looks forward to providing his clients with top notch service. Jed currently lives in Shreveport, Louisiana with his wife Dayana and their three children, Brandon, Jack and Sophia. When not in the Marshall office, Jed can be found either pursuing opportunities to expand in the Shreveport marketplace or helping coach his children’s sports teams and attending their numerous extracurricular activities.